Sunderland has been linked to abundance of defenders, and yes,we do very much need some people in the door. 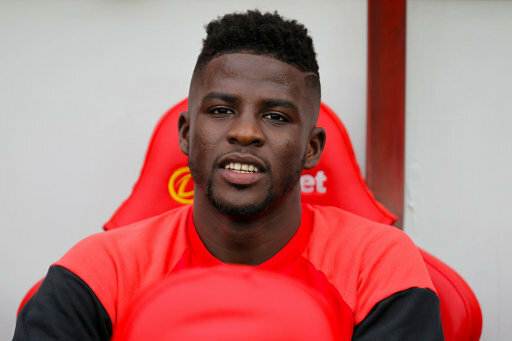 However, before the window shuts Sunderland could say goodbye to centre back Papy Djilobodji, how after his 8 million pound move to Wearside has been a massive let down! It’s true that big teams don’t let good player go! Although that maybe a little unfair as he did start pretty well, even if his debut was in a defeat against Boro last season. But looking back its was 8 million pounds move from Chelsea, was money poorly spent, especially in light of what Sunderland’s budge has been this season! French media are claiming French side Dijon are trying to rush a deal through with Sunderland before the window slams shut tomorrow evening.